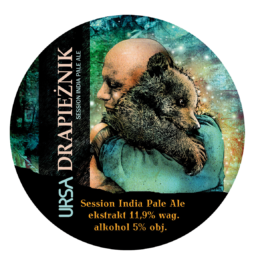 Have you ever dreamed of tasting unique beers from the heart of Bieszczady mountains? 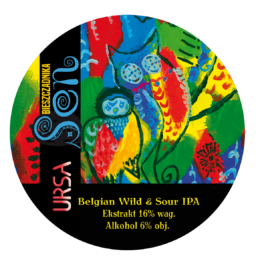 Wholeheartedly brewed, with a great feeling and involvement… Using wonderful water… Labeled with small pieces of art… Each beer with a unique, bold mission at heart… Have you? 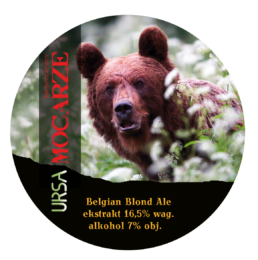 If you are visiting Bieszczady come to see the very core of our operations! 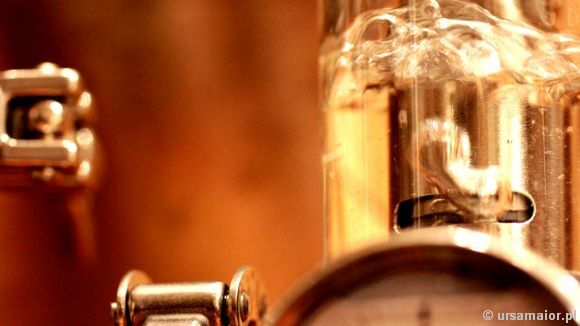 Order your favourite beer or a tasting board and savour it… There’s time. 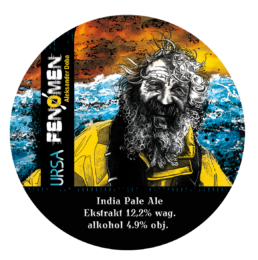 If you have some free time and opportunity to join our guided tours and meet the members of our brewing team you are most welcome to do so, we guarantee you a… mouthful of experience and inspiration. 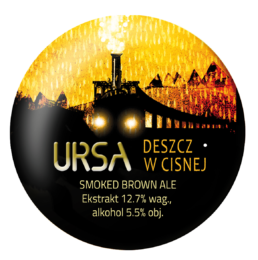 Visit URSA - experience our passion and involvement! 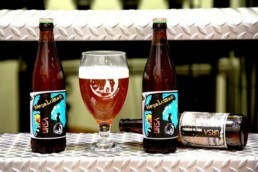 Would you like to take our beer and other local products home with you? 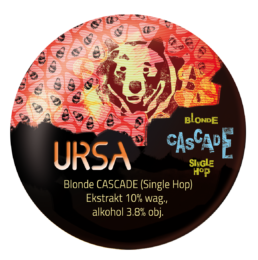 What makes URSA beers unique? 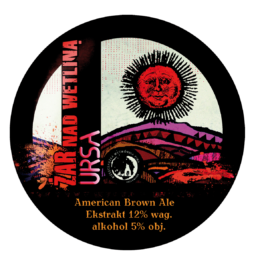 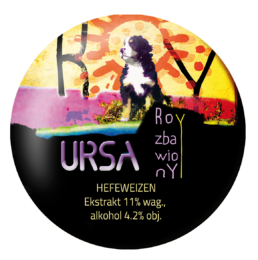 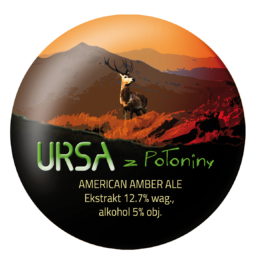 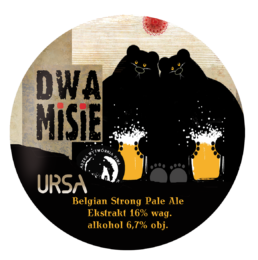 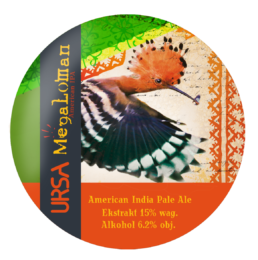 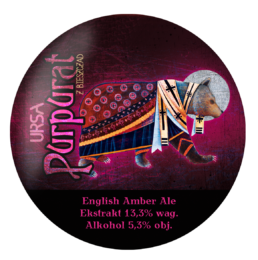 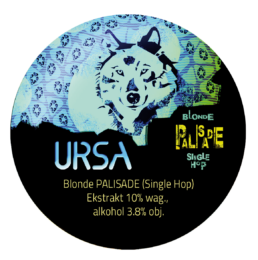 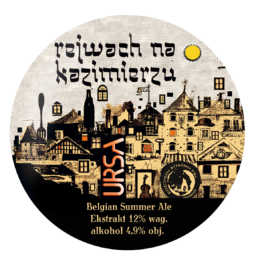 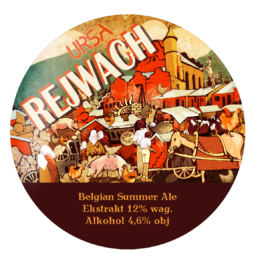 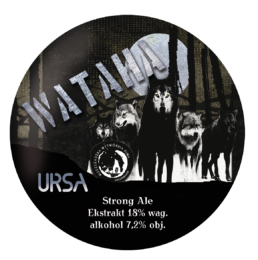 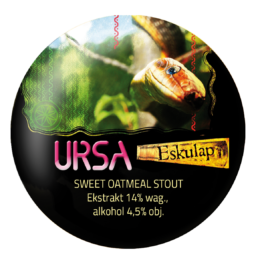 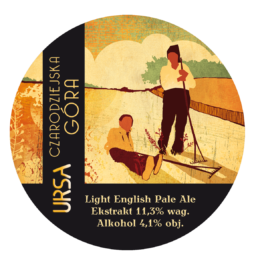 URSA beers are made in URSA MAIOR – The Carpathian Beerworks – a microbrewery located in Uherce Mineralne, a place of unspoilt natural beauty halfway from Lesko to Ustrzyki Dolne in the Polish part of the Carpathians called Bieszczady. 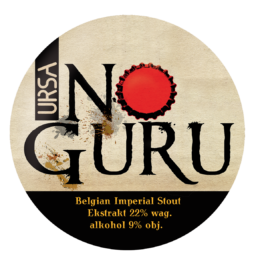 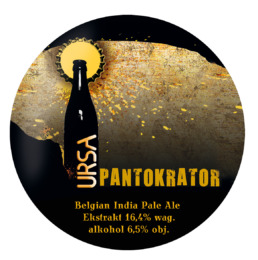 URSA MAIOR is a wholehearted brewing operation born from the passion to beer of its owners – who brew and run it themselves and who built the place from scratch. You can visit our brewery, see how the beer is brewed here and taste it freshly made. 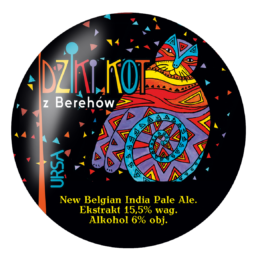 You can also enjoy shopping in our brewery store for our beers and other local products of Bieszczady. 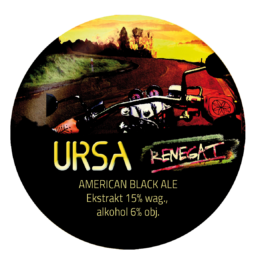 All URSA beers, brewed up to date, are surface fermentation, ale type beers – boasting richer flavours and aromas than lagers – submerged fermentation beers. 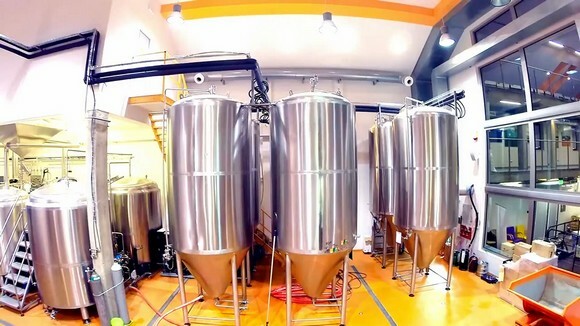 Everything your palate experiences comes exclusively from the ingredients and yeast used in the brewing. 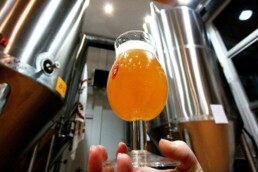 And it is only the yeast which provides the small, delicate bubbles. 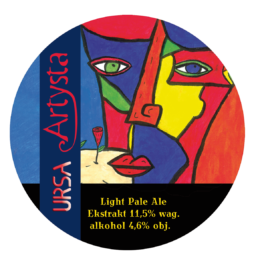 They give you a pleasant, smoother drinking experience and the tasting definitely feels lighter. 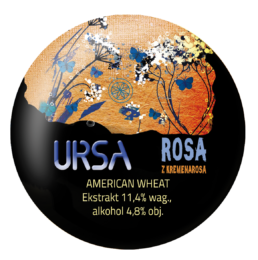 Only natural ingredients are used in brewing URSA beers – malt grains, hops, yeast and water. 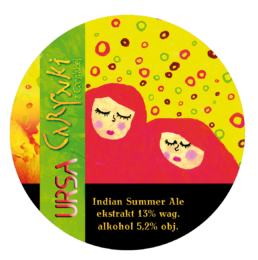 Our beers are in 100% suitable for VEGANS – no honey, no lactose, no isinglass, no gelatine etc. 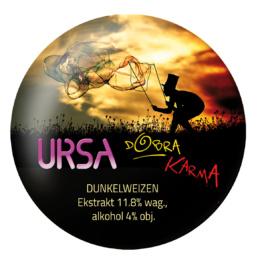 – free from any animal based products. 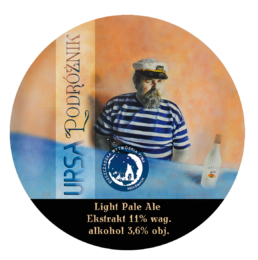 Vitamins and micro-elements are better preserved in our beers, since they are UNFILTERED and NON-PASTEURISED. 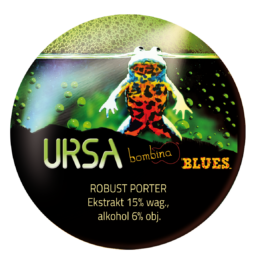 For that reason they also require careful handling and storing in cool (0-10°C) and preferably dark place. 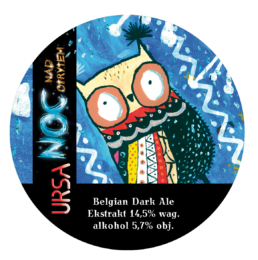 Each beer has detailed storing and serving instructions on its label. 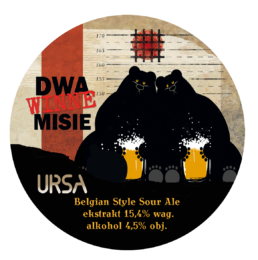 Original URSA beer labels have a distinctive shape, and always include our company logo – a she-bear with a cub as well as our company name. Consider enjoying URSA beer from the proper, dedicated beer glassware, which gathers and boosts beer’s aroma. We can recommend our branded, sturdy tulip beer glass collection – perfect for the best ale tasting. 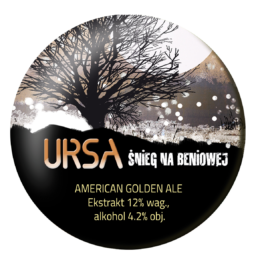 Available in our online shop (currently Polish language only) our brewery shop in Bieszczady or URSA Pub in Cracow’s Jewish Quarter.